Fusion 360 is a cloud-based 3D CAD, CAM, and CAE platform for product development. It combines industrial and mechanical design, simulation, collaboration, and machining in a single package. 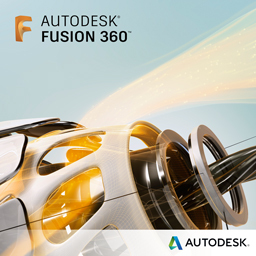 The tools in Autodesk Fusion 360 enable fast and easy exploration of design ideas with an integrated concept-to-production toolset. Fusion 360 is natively written for both Mac and PC, allowing you to use your preferred OS or both at no additional cost. Fusion designs can now be edited (with limited functionality) through most popular web browsers. workflow to create a prototype.